In response to multiple, MULTIPLE requests, we have opened up this campaign once more. Spread the word because it is a 2-week flash sale. 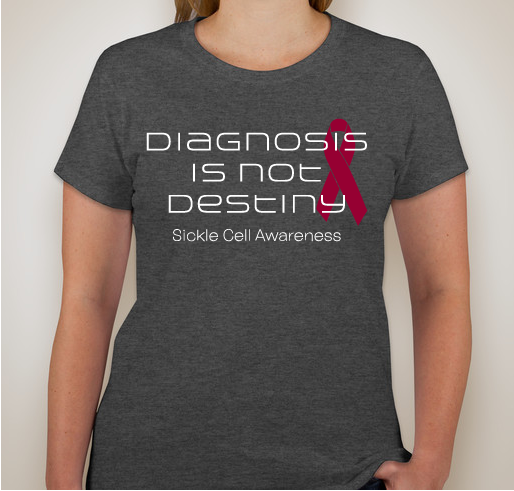 With each shirt sold, SOS is enabled to support families and children battling this disease. All funds raised will go directly to SUPPORTING OUR SICKLERS PARENT . This is campaign is for a limited time only!! We print to order. 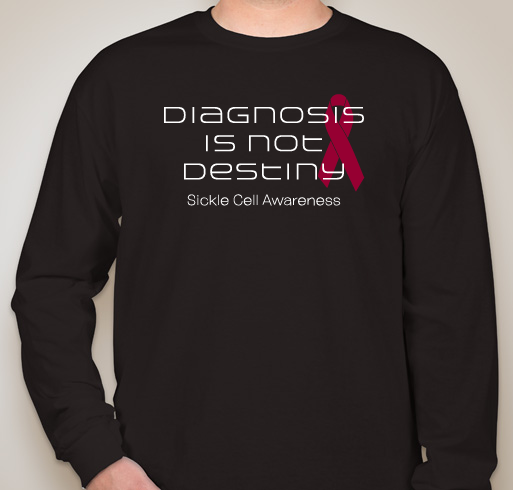 Get your shirts today! Note: Some shirt images appear off-centered but design placement is across the chest center for all shirts. Refer to unisex tee image for most accurate design depiction. 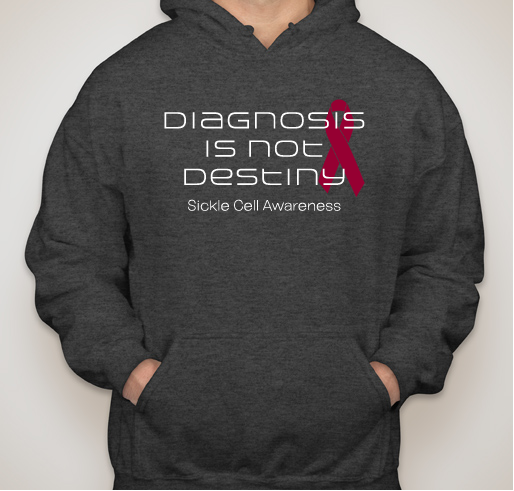 Supporting Our Sicklers (S.O.S.) 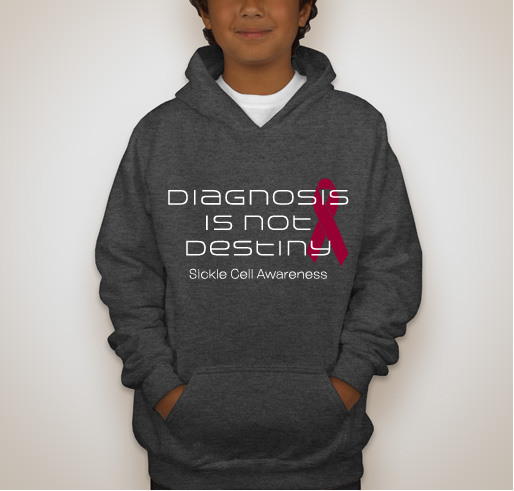 Parent & Guardian Support Group is committed to advocating for, serving, and providing Sickle Cell Disease education to parents and guardians of children with all types of Sickle Cell while supporting research for a cure and improving awareness in the Greater Houston and surrounding areas. 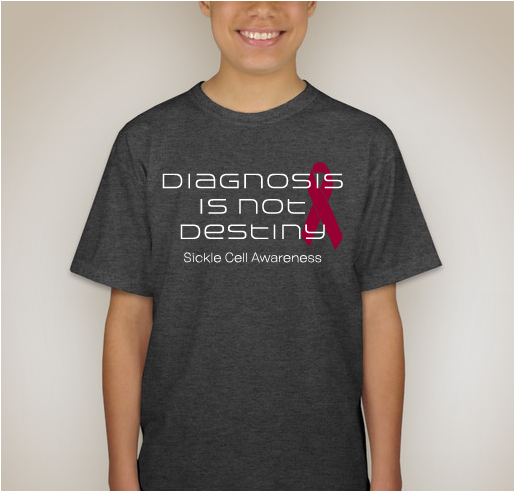 Learn more about our organization at www.sicklecellsupport.org. 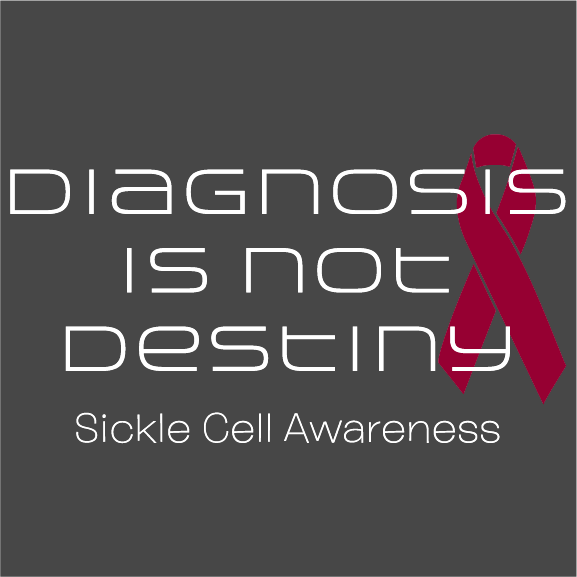 To raise awareness and show support to my cousin and all who have this disease. By supporting this campaign it will help young people such as my cousin Kennedy, her family and others who are struggling with this illness to keep hope, faith, and love for brighter days. Share Why You Support "THROWBACK!! 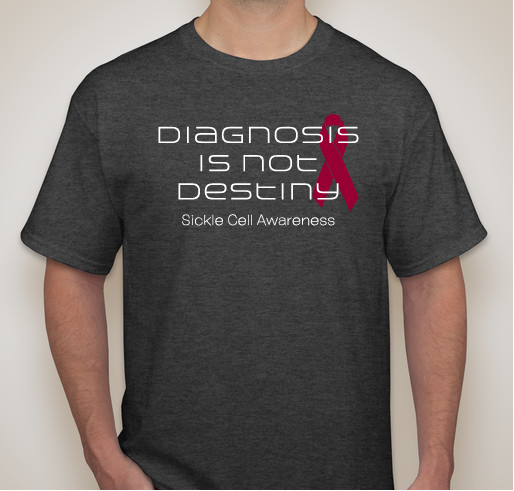 Your Last Chance at "Diagnosis is Not Destiny" Sickle Cell Gear"